Do you dream of mixing creativity with a money-making venture? That’s what happens when you learn how to make and sell gift baskets! 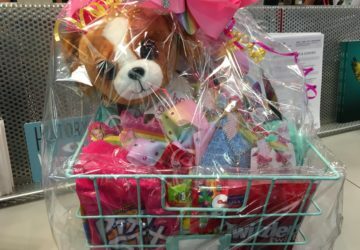 Does traveling 2,000 miles to see professionally-styled gift baskets seem like a bigger commitment than you want to make? How about traveling 3,000 miles to learn bowmaking in a room with 30 other people eager to make handmade bows? That’s what I did back in the 1990s when I entered the gift basket arena. The time wasn’t the only sacrifice. It took a lot of money to travel so extensively. In addition, I also had to stay in a hotel, get food, and rent transportation. I’m not sure I’d do it again if gift baskets were new to me. However, the good news today is that you don’t have to. 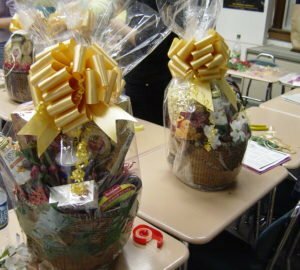 Not only is there a tutorial on gift basket making, classes are now available online. The option is convenient, and the price is so low you’ll wonder why you haven’t signed up for a class until now. 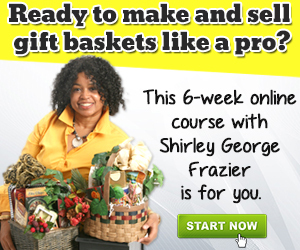 Why would you take a gift basket class online? Here are three reasons. You won’t find a local, in-person class. 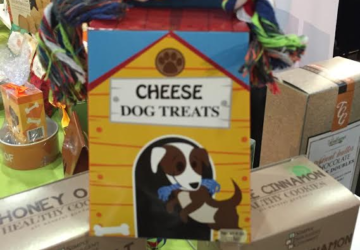 Designers who are making gift baskets don’t want to train an army of competitors. Online teachers are more accessible. Discussion forums included with online classes give you 24/7 access to the instructor. You’re already online, so why not learn how to make money? You can take courses everywhere you travel whether on a computer, tablet, or mobile phone. There are more reasons, too. Learning while wearing pajamas and not having to deal with snow, rain, hail, sleet, or nighttime travel are some of my favorites. Which ones are yours? I’ve taught hundreds of in-person classes. It’s a joy to meet students face to face. Some classes were just for two hours where I talked about gift baskets and demonstrated how to make and wrap a gift basket. Other classes were for two evenings. I showed how to make a gift basket the first evening, and everyone made a gift basket the second time we came together. Sounds like fun, right? Of course it was, but times and opportunities change. 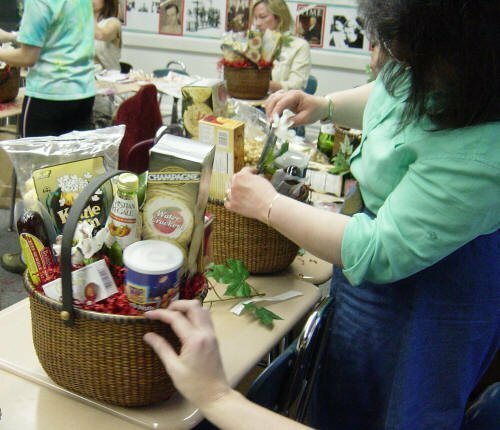 Lots of places where I taught gift baskets aren’t interested or are no longer in operation. 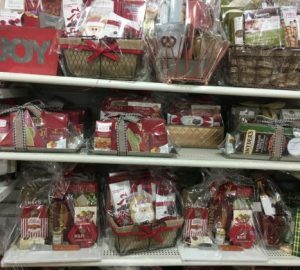 I’m not saying that nothing exists anywhere on the planet, but your chances of finding an in-person gift basket class today are slim, especially because of No. 1 mentioned above. This is why I know why online learning is the easiest and most-rewarding way to help you make and sell gift baskets. 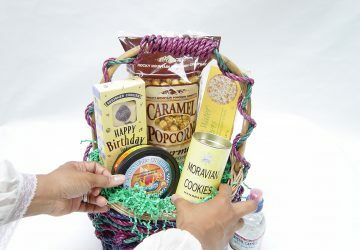 The first gift basket class ever created online for you is Start Your Own Gift Basket Business, which you’ll find at GiftBasketClass.com. That course is the longest-running and most-successful class that teaches you how to make and sell your gorgeous designs. 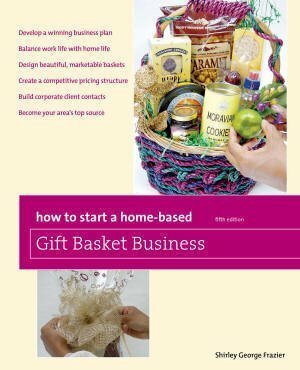 The class runs for six weeks and includes 12 lessons, and at the end you download a certificate that proves you have the training to start your business or make professional gift baskets as a hobby. It’s your choice! There are other very-popular courses at GiftBasketClass.com, too. 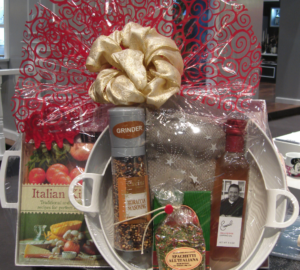 Gift Basket Quick Start Kit is a shorter course but just as helpful to get you started quickly. 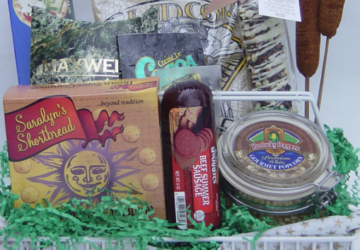 Gift Baskets for Fun or Profit is another class to consider. More classes are on the way, including one that’s all about marketing. I bet you want that class, too. 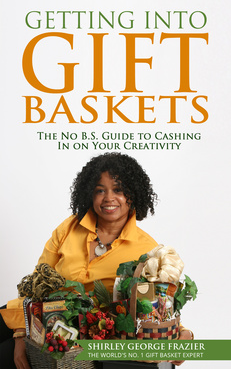 You can read about each class on the GiftBasketClass.com site and decide which one you’ll take first, then second, and third. 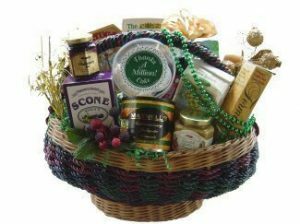 Each class has a discussion forum where you can ask questions to design gift baskets for your location and customers’ needs. You’ll also read candid comments from former students. Go to the site now, choose a course, and start your success. 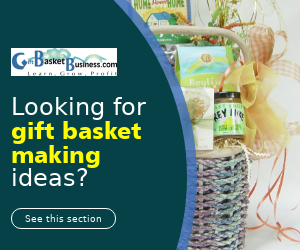 Just think – you’re luckier than me because you get to learn all about making and selling gift baskets right where you are instead of spending lots of time and money traveling thousands of miles away from home. I can’t wait to welcome you to your first class!